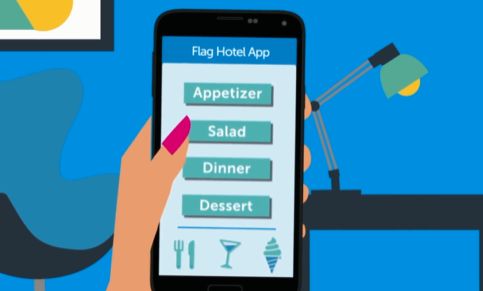 Watch Ann Smith enjoy the Mitel Connected experience at the Flag Hotel! Hotels are becoming hubs of activity—and guests are increasingly judging hospitality businesses on how well they keep guests connected. Features like automated check in and smartphone integration are only the tip of the iceberg. How can you transform the guest experience with a truly connected hotel? Hoteliers who choose Mitel get unrivalled freedom to deploy communications on-property, in a private or public cloud, or as a hybrid system. They can also blend analog, digital and IP technology.